Experience next level comfort and performance with our new release of leggings with flattering design lines for fitted comfort. 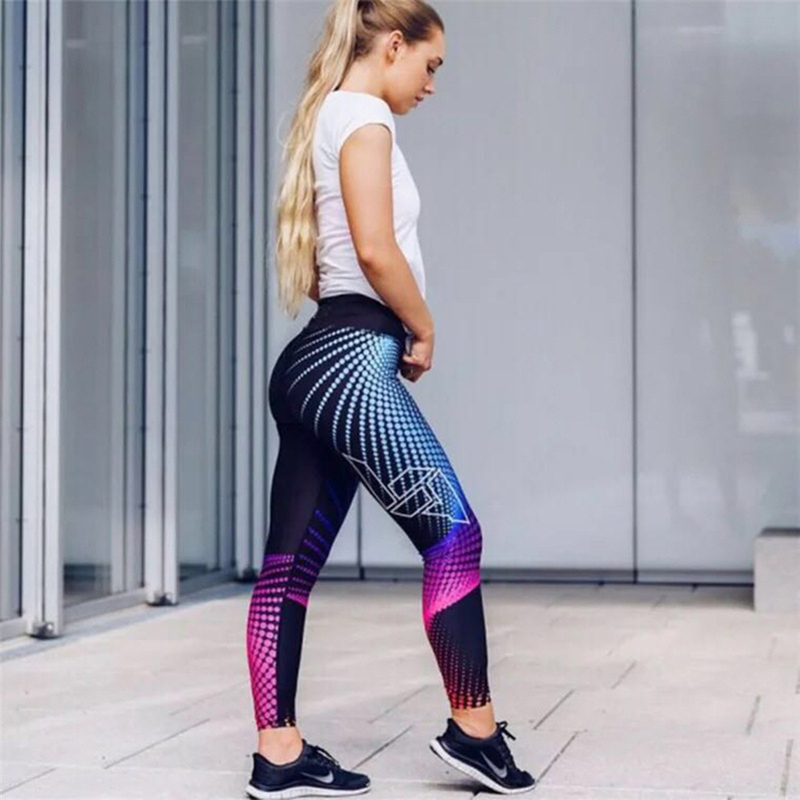 The leggings feature a soft elastic waisted band, which both accentuates the natural lines of your mid-section and avoids any unnecessary muffin tops. The nylon blend makes our leggings extremely versatile and durable, designed to be worn and used in any type of rigorous environment. 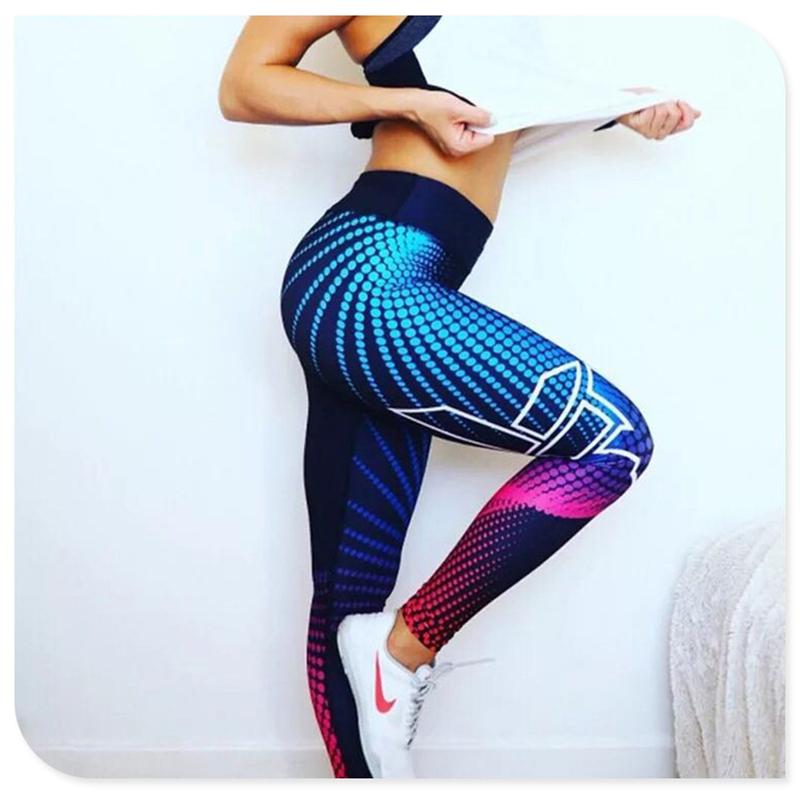 These leggings create additional support and accentuate the natural curves around your buttocks, waist and thigh area - giving a bit more lift to that hard-earned bum!